The Vestry is the governing body of an Episcopal Church. 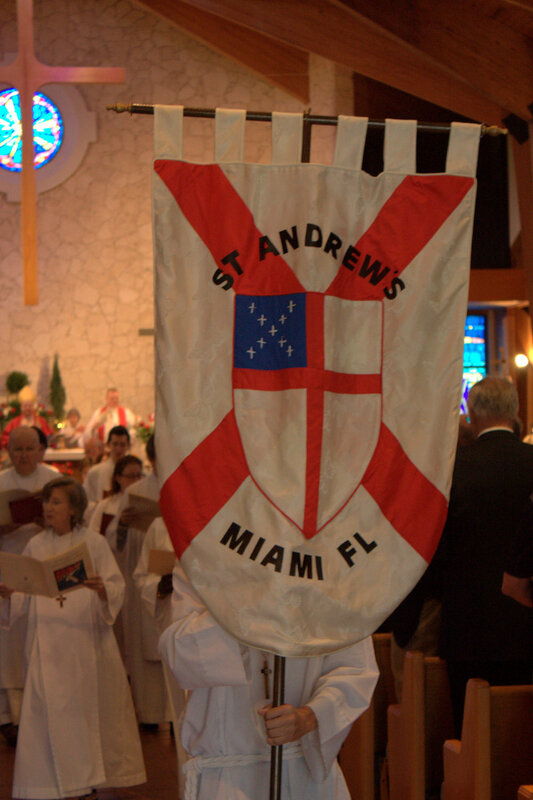 At St. Andrew's, our Vestry consists of twelve Parish members and the Rector. The Vestry members are elected in January during the Annual Meeting, and they are to represent and serve the people of the Parish. Vestry members serve a three-year term of office. The Vestry is responsible for all church property and assets, approves the budget, and authorizes major expenditures. The Vestry calls (hires) the Rector with the approval of the Bishop, and sets the Rector’s salary on the recommendation of the Wardens. The Rector, in turn, hires and supervises all other Clergy and church staff, and has canonical responsibility for the liturgy, worship and theological decisions for the Parish. It is important to the Vestry that all parishioners feel welcome to share their thoughts and ideas about God’s vision for St. Andrew’s as a Christian community. Parishioners are welcome to attend Vestry meetings.